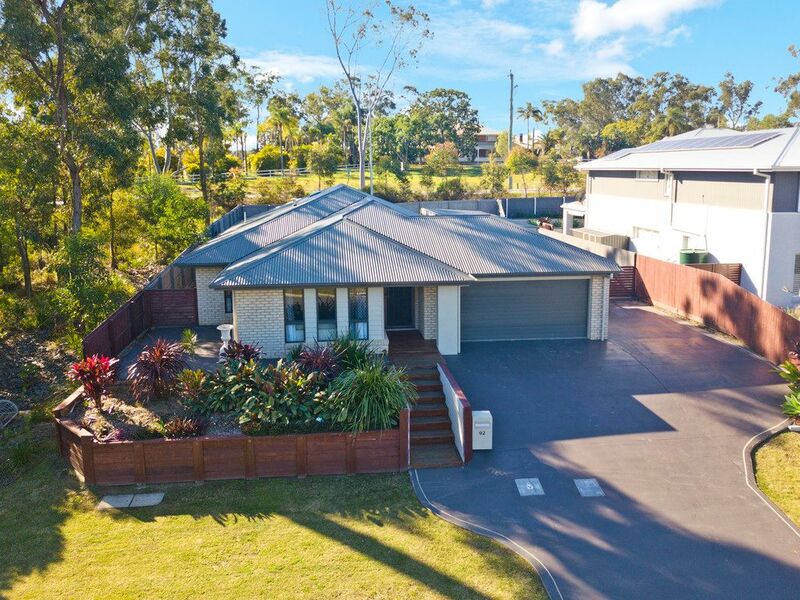 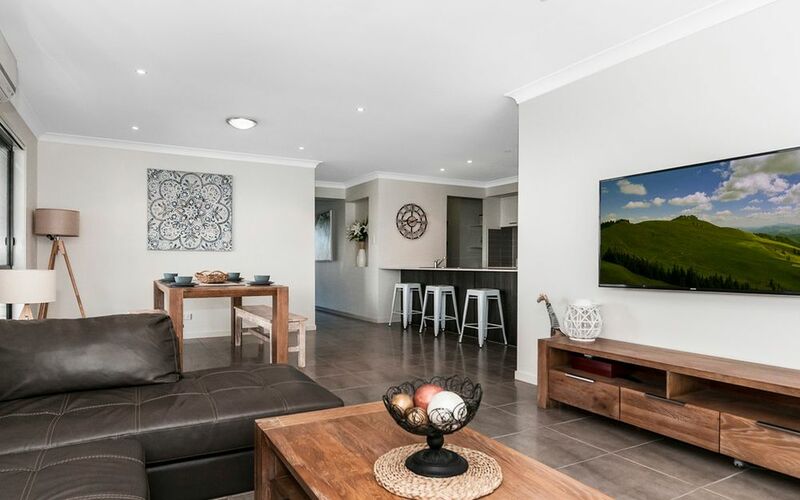 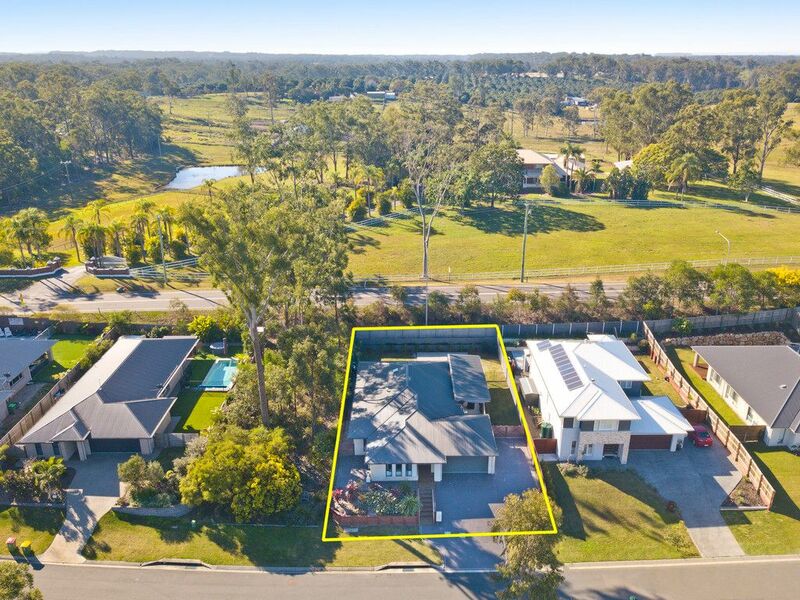 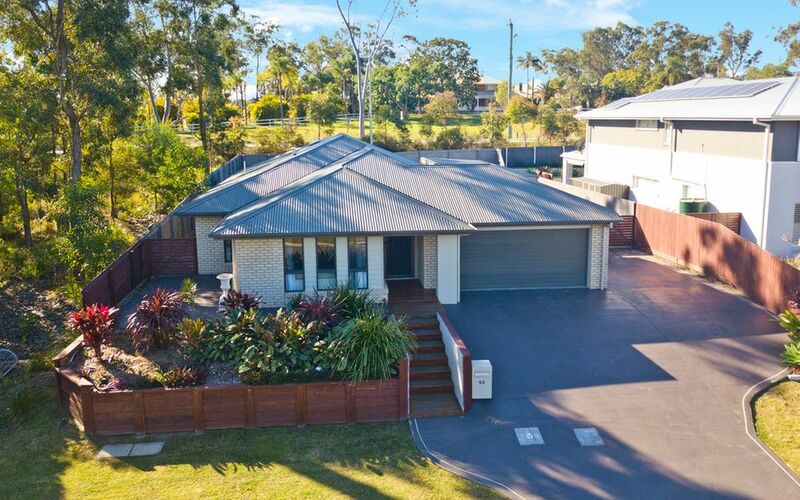 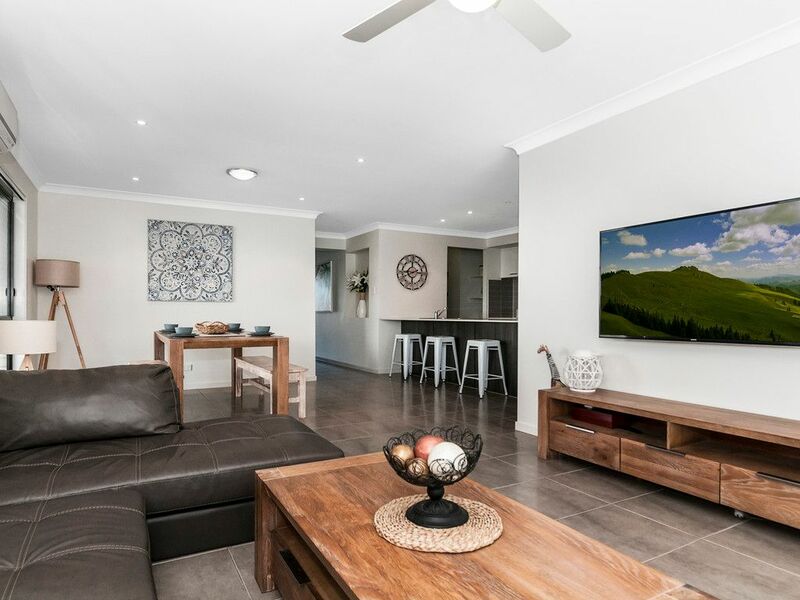 Situated in the Grand Silkwood Estate in Mt Cotton this gorgeous family home will delight the most fastidious of buyers. 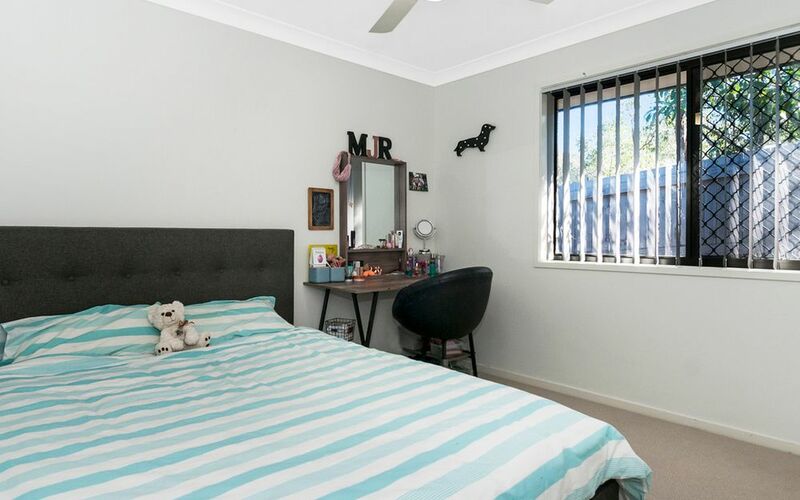 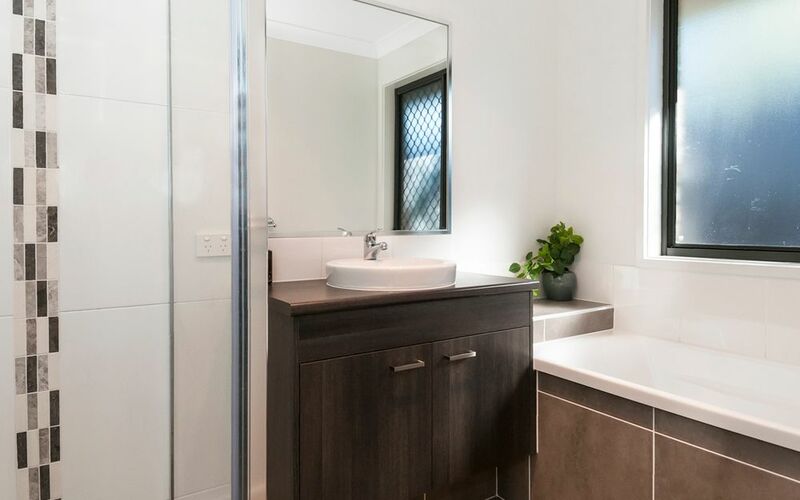 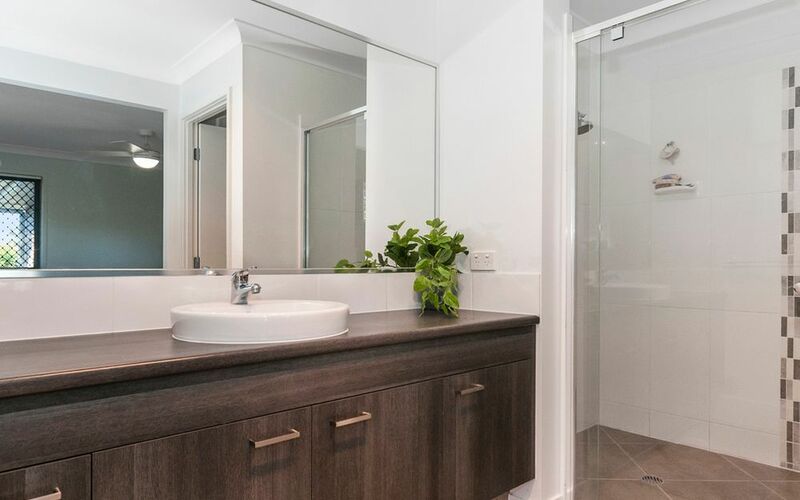 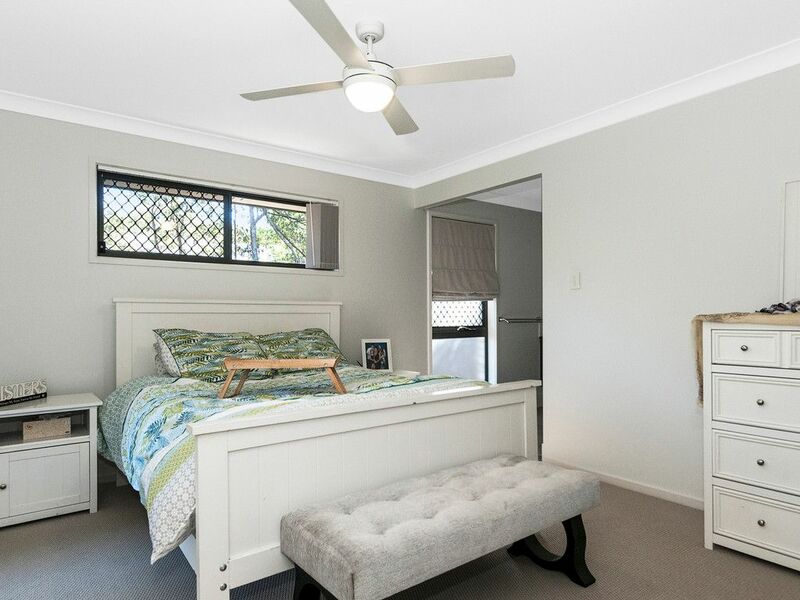 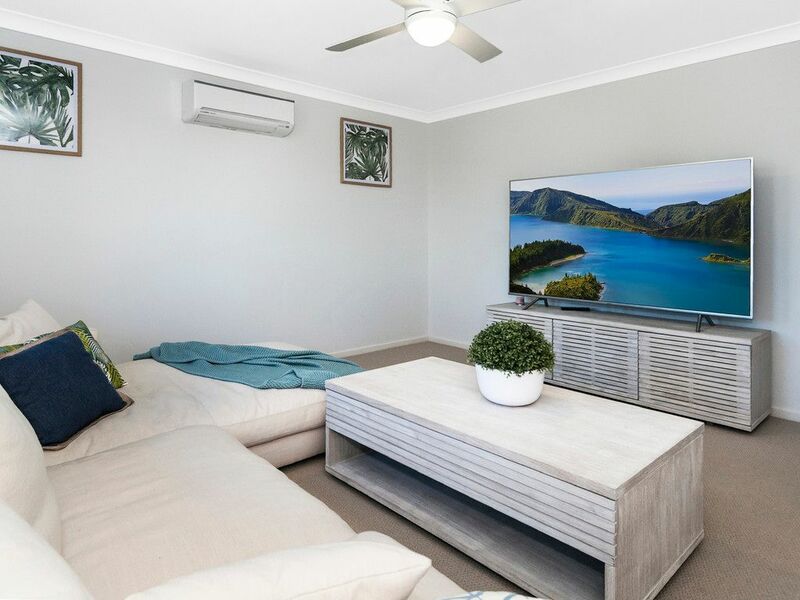 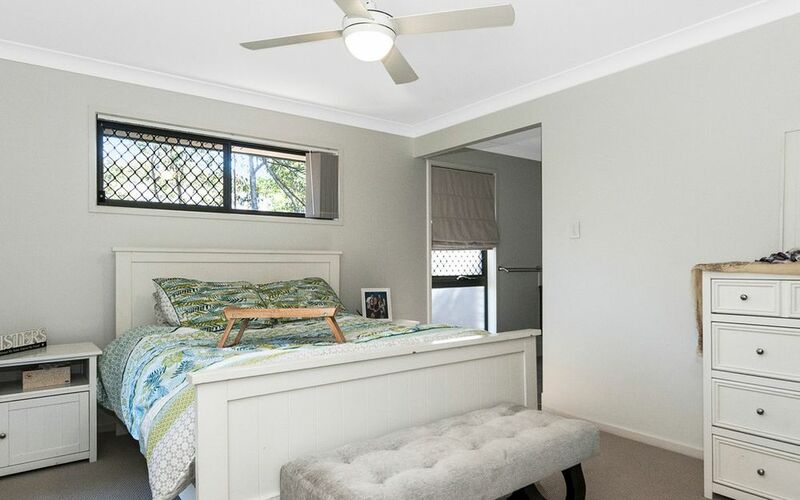 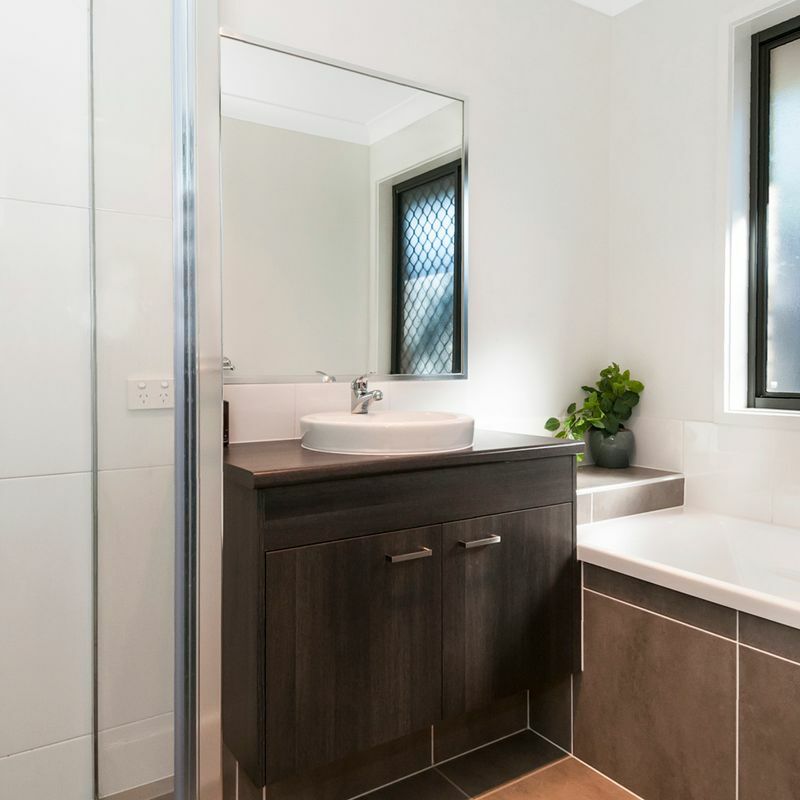 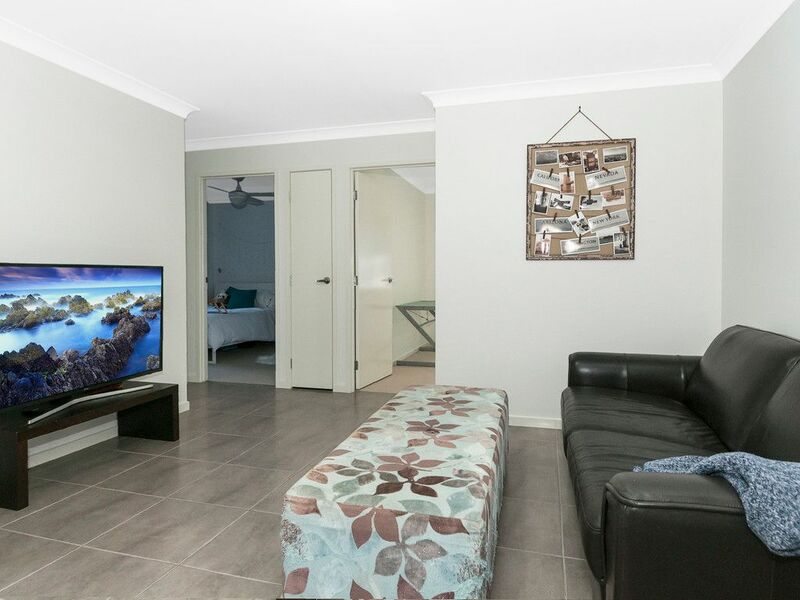 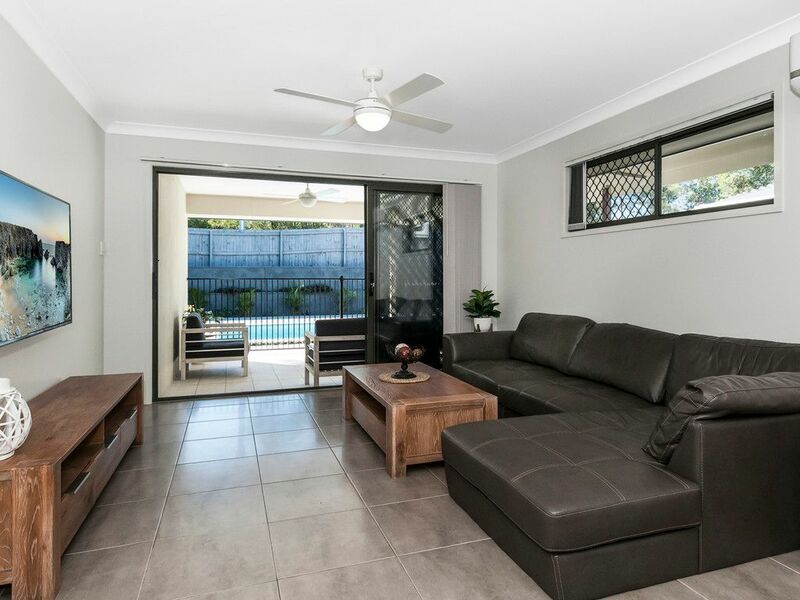 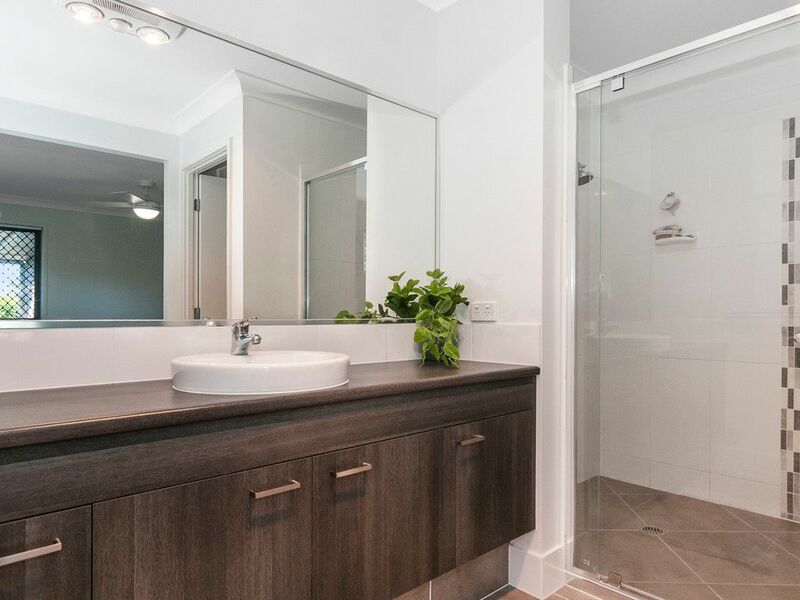 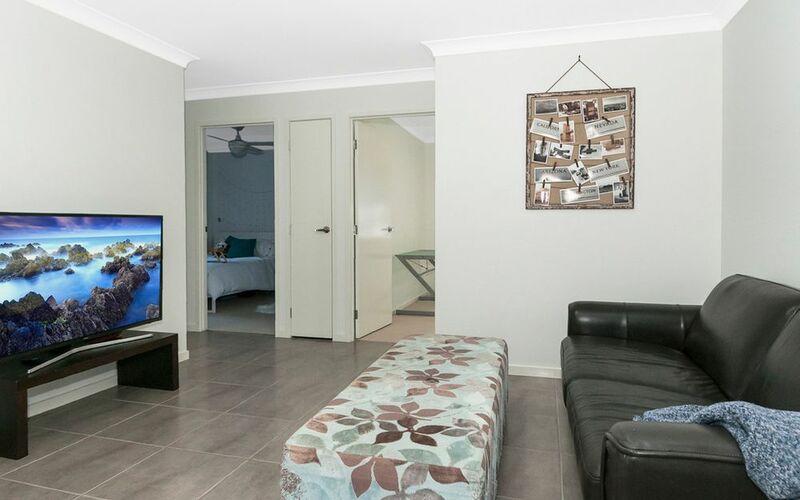 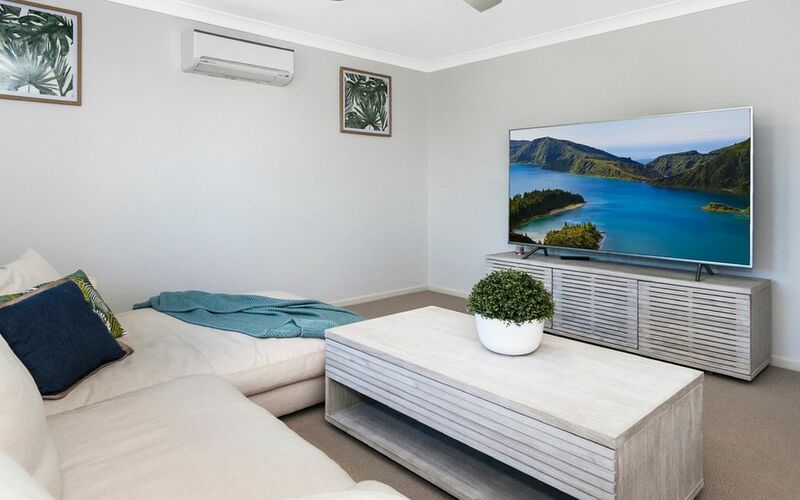 The property has four bedrooms including spacious master bedroom with walk in robe and large ensuite with double shower whilst the three further bedrooms have mirrored robes, ceiling fans and are all generous in size. 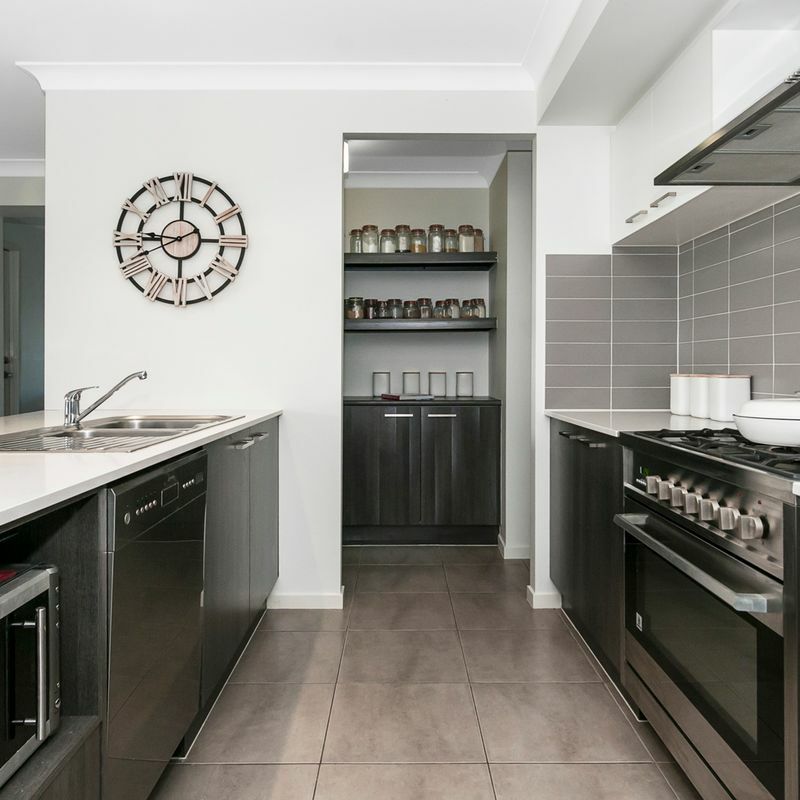 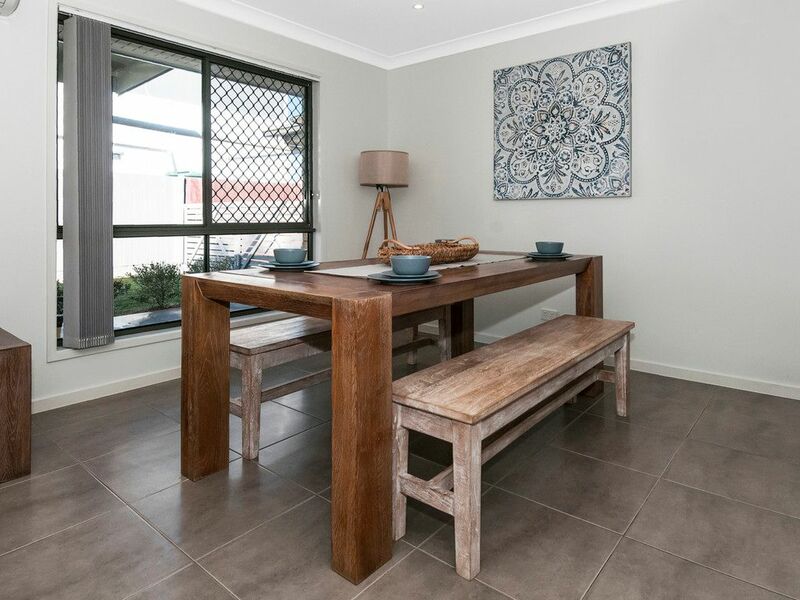 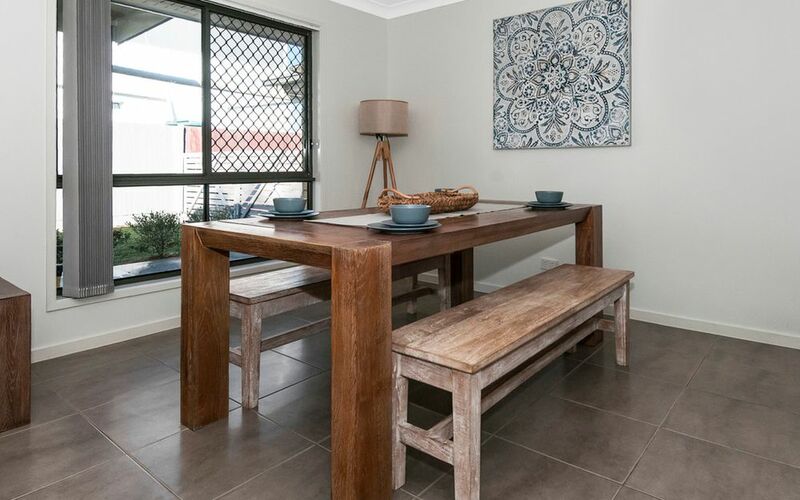 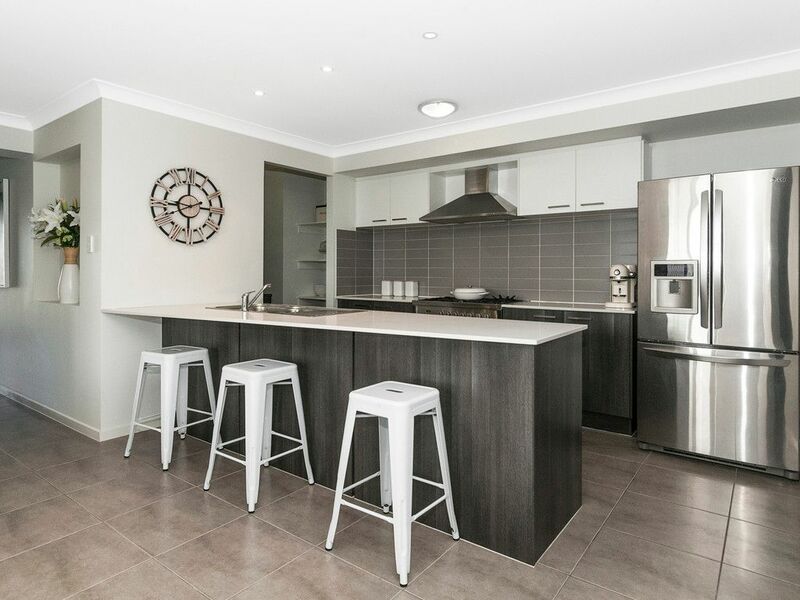 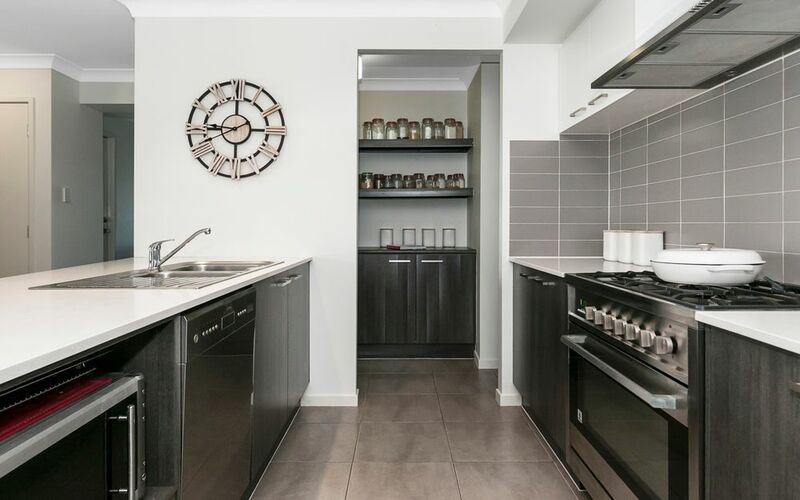 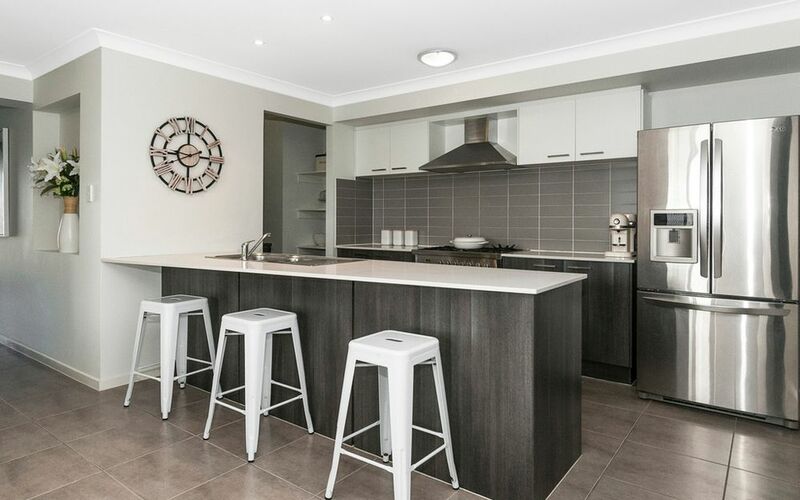 The kitchen forms the central hub of the home and features stone benches, 900mm stainless steel appliances, dishwasher and a convenient butlers pantry with shelving and cupboards. 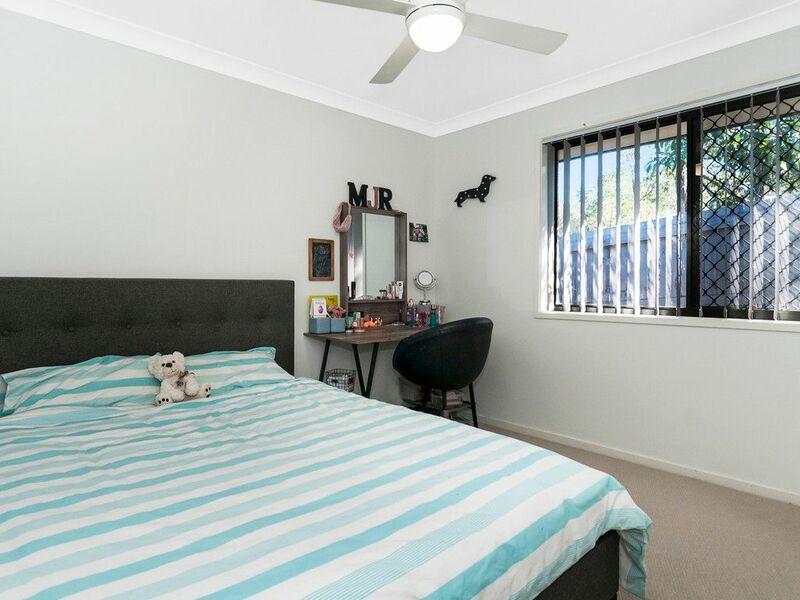 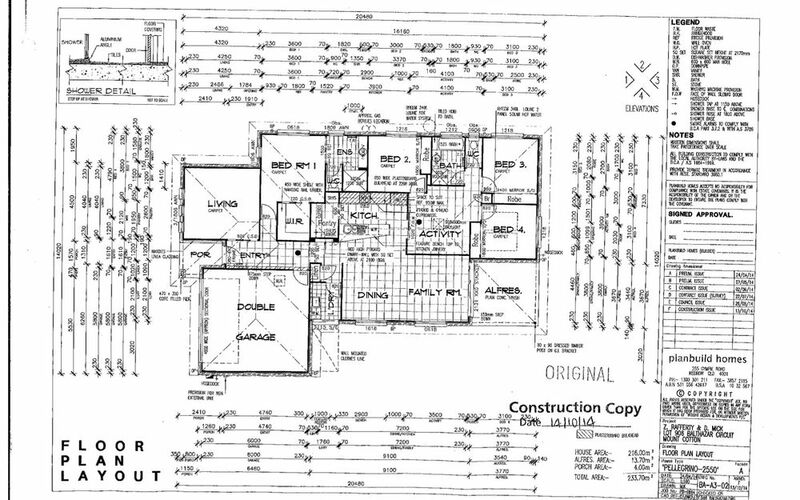 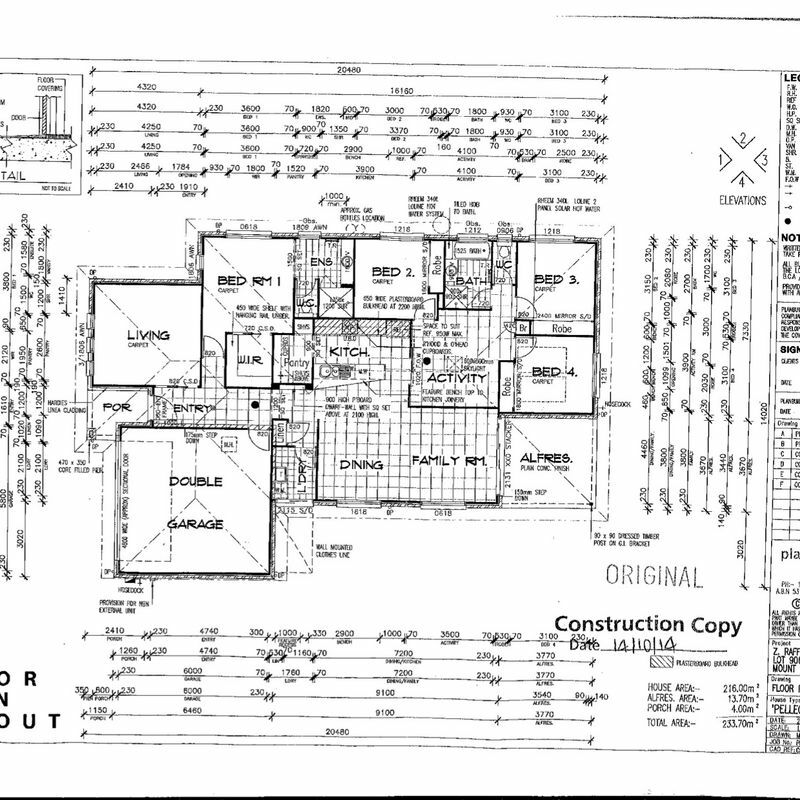 and an additional separate kids activity room that adjoins the children’s bedrooms. 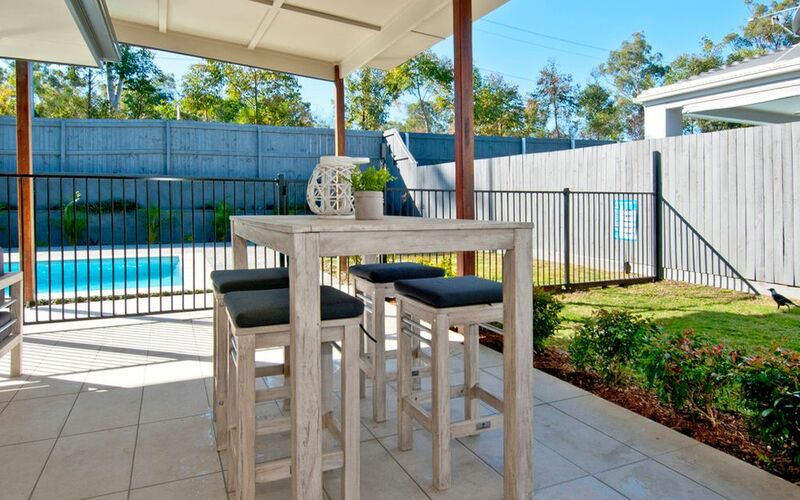 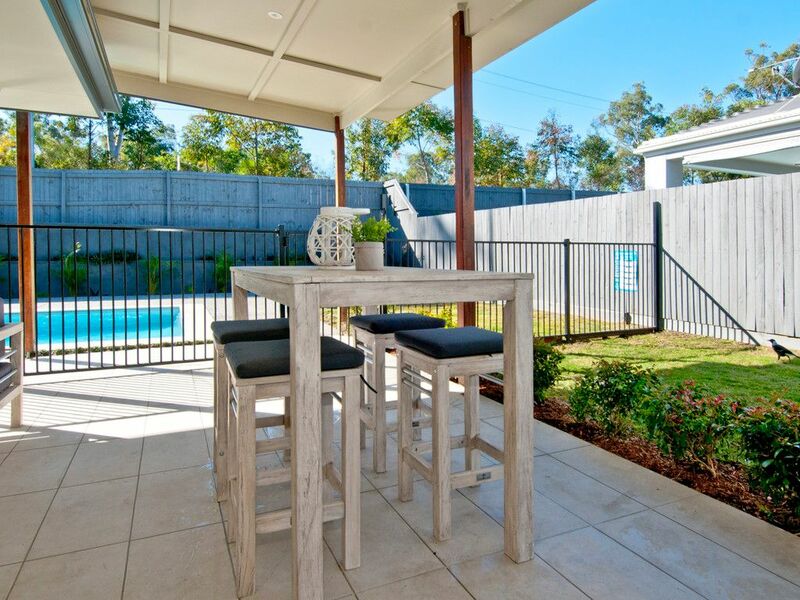 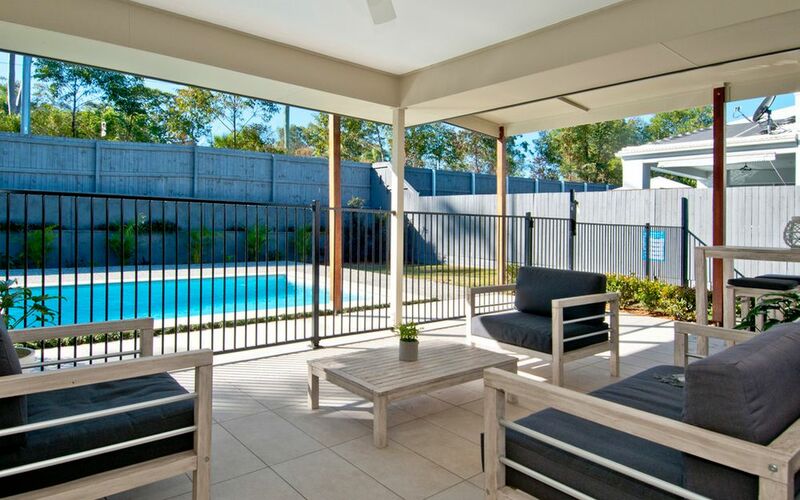 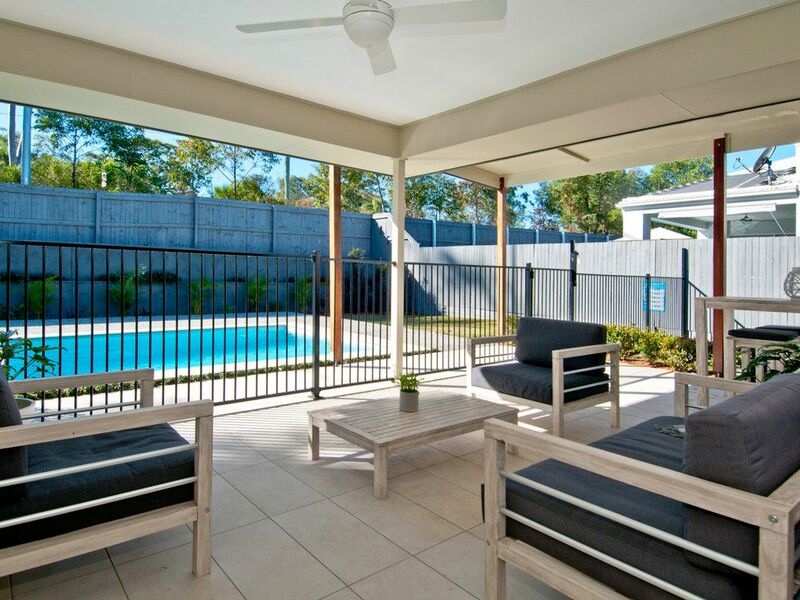 Outdoor entertaining is a breeze on the oversized fully tiled patio which is undercover and protected from the weather. 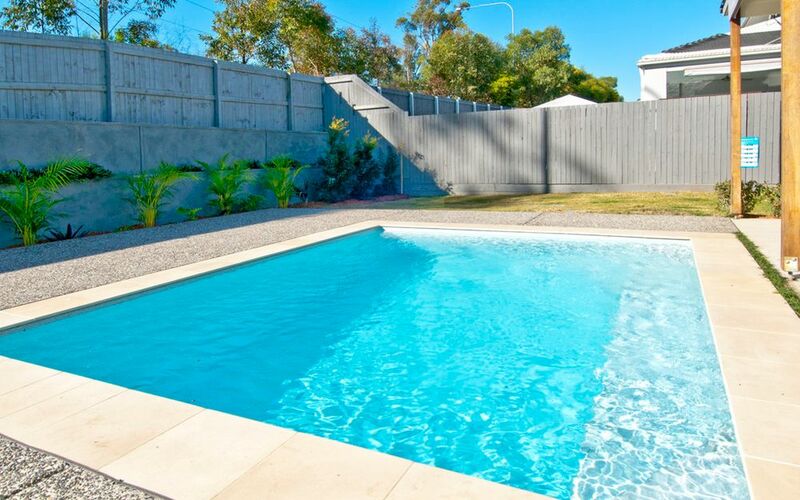 The sparkling in-ground pool will keep the kids happy whilst the generous side access through double timber gates offers ample room for caravans, trailers or boats. 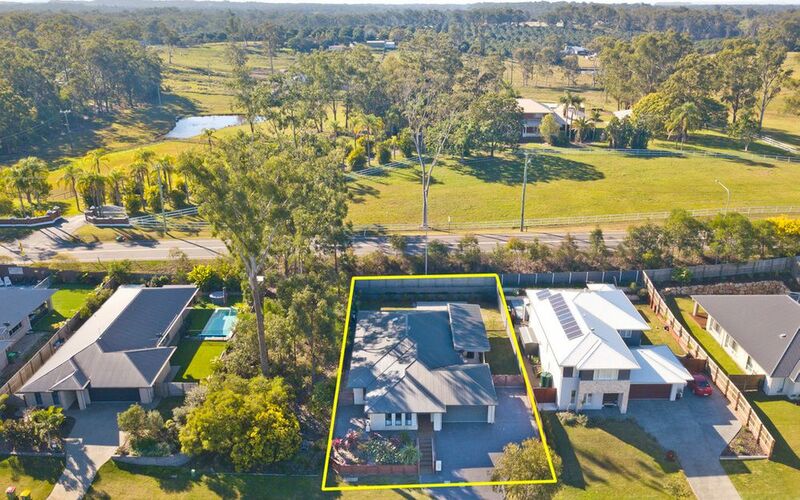 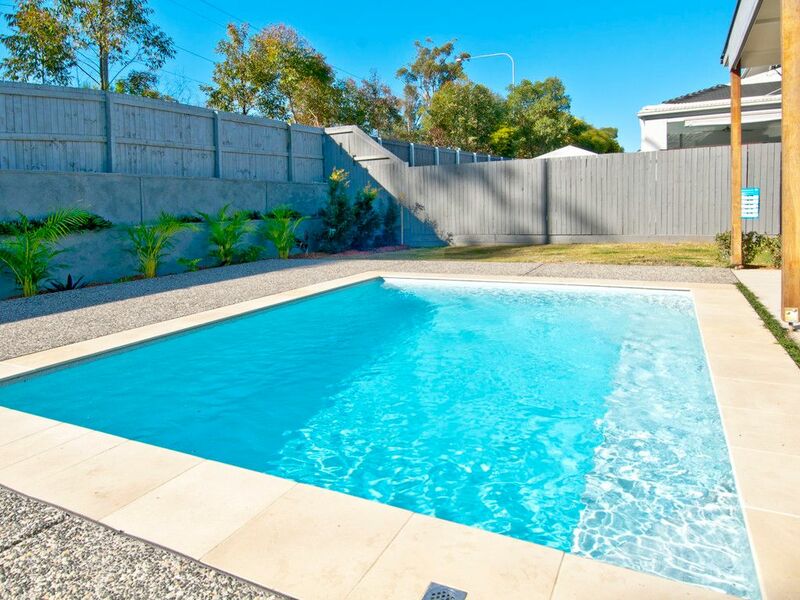 Additional features include solar hot water, triple stacker sliding doors to alfresco area, concreted path to the sides of the house, double garage with electric doors and internal access and a fully enclosed 711m2 block that has neighbours to only one side. 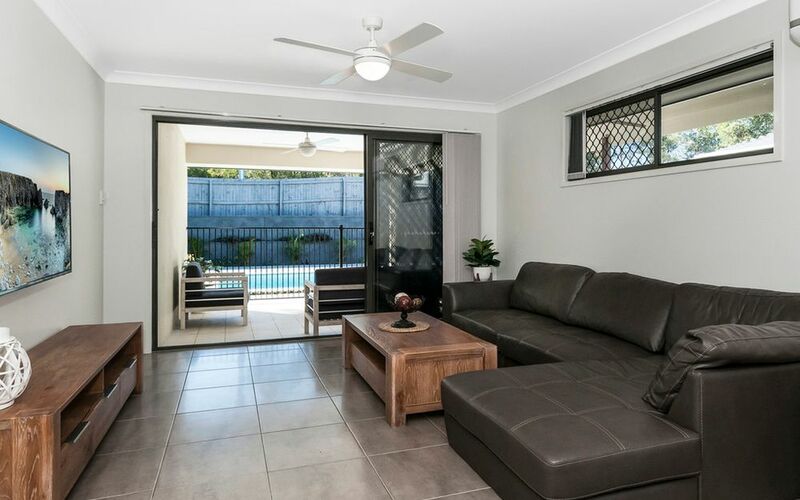 Priced to sell and ready for its new owners. 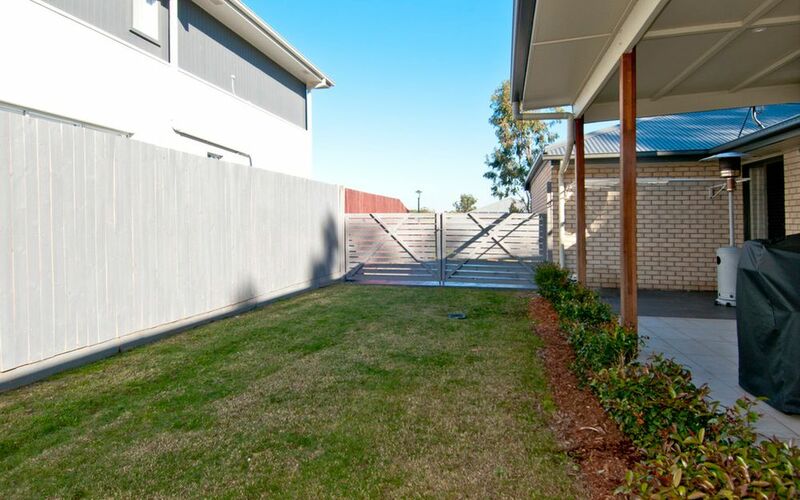 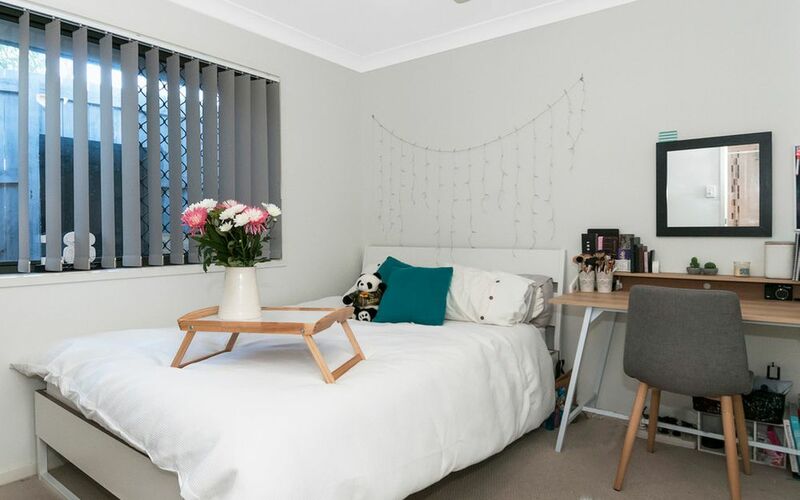 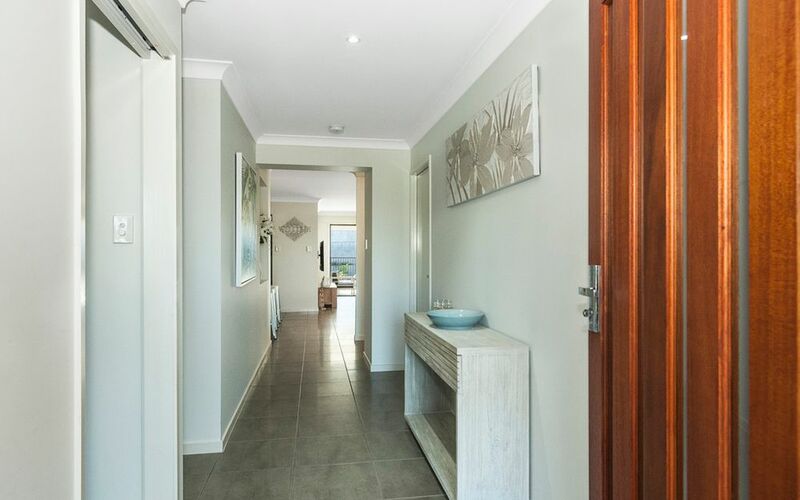 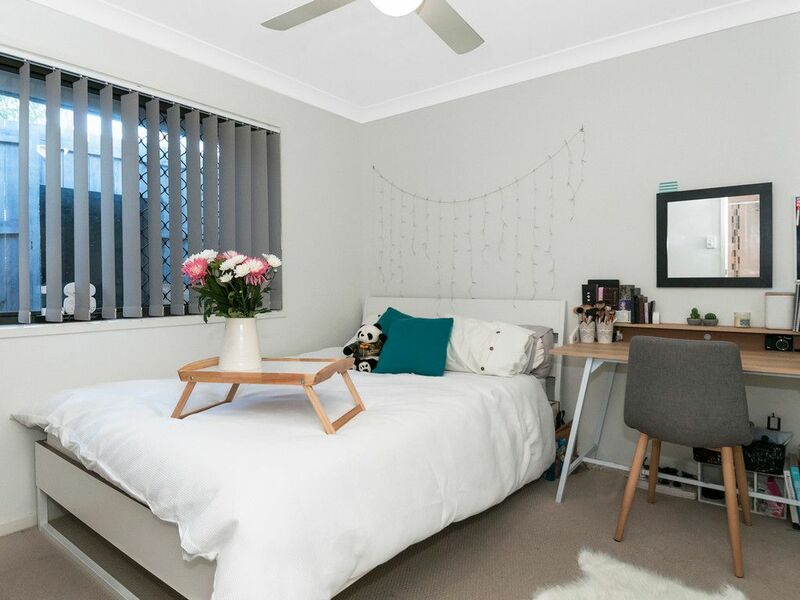 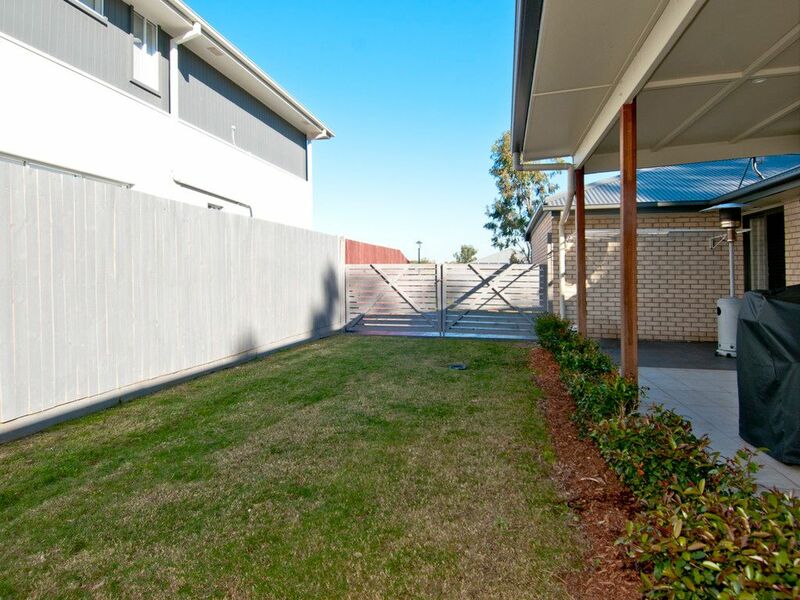 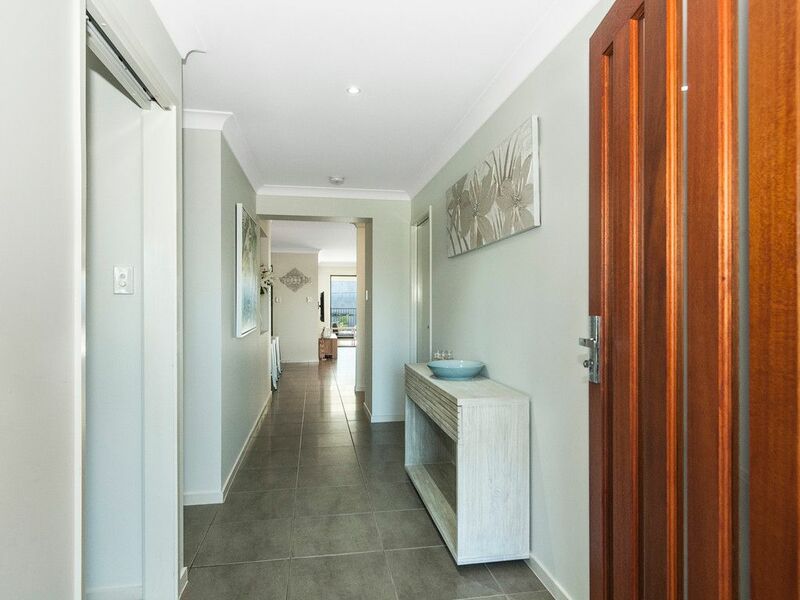 Walking distance to the local shopping precinct, children’s park, off leash dog area and local school bus stops within close proximity.